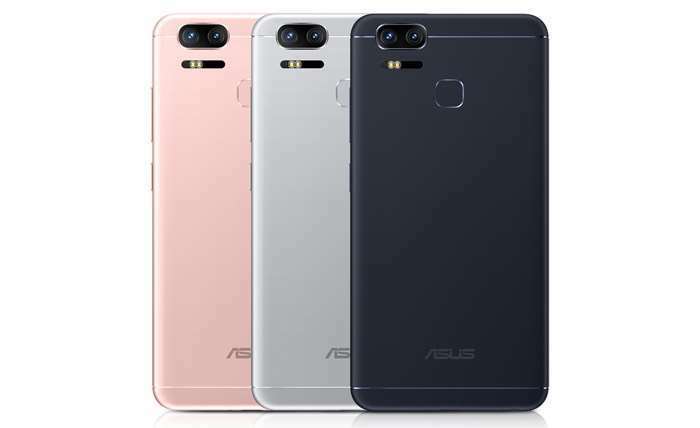 Asus has announced some new smartphones at this years Consumer Electronics Show, one of them is the new Asus ZenFone 3 Zoo. The Asus ZenFone 3 Zoom comes with a 5.5 inch display and the device has a dual camera setup and has be designed for photos and video. The new Asus ZenFone 3 Zoom comes with a 5000 mAh battery which is designed to give extra usage over standard smartphones and it feature two 12 megapixel cameras on the back, one with a f/1.7-aperture, 25mm wide-angle lens, the other with a 59mm lens. As yet there are no details on how much the new Asus ZenFone 3 Zoom will retail for, as soon as we get some more information we will let you guys know.